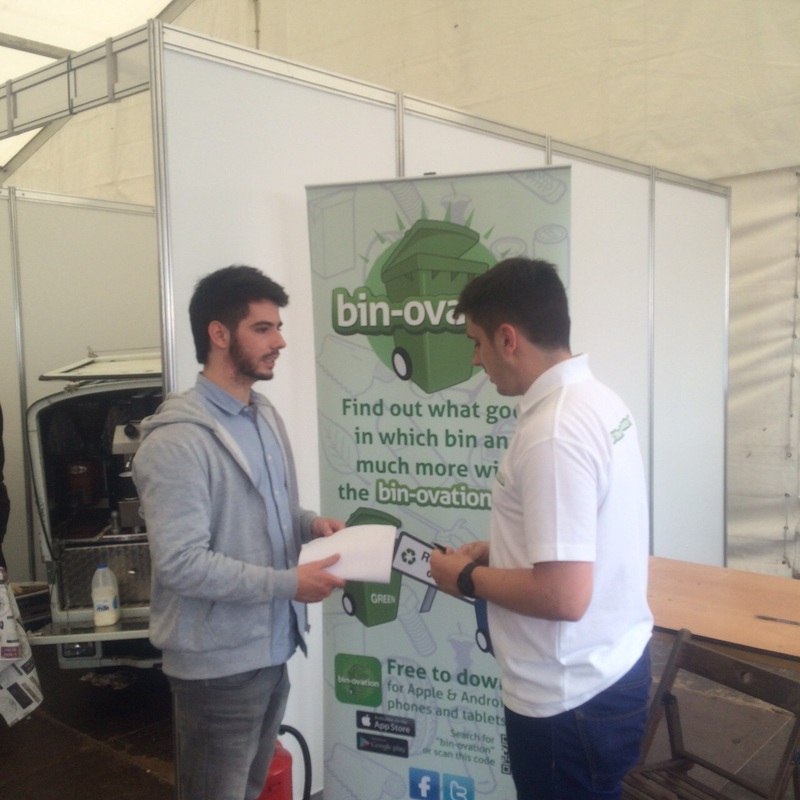 NI’s leading Recycling App promoted at Sea Bangor Event! 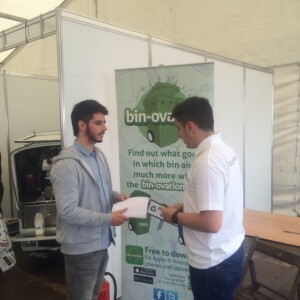 Bin-ovation Ltd combined forces with Ards & North Down Borough Council to promote Northern Ireland’s leading recycling app ‘Bin-ovation’ at the recent Sea Bangor event at Bangor seafront. Just another example of this innovative company in action!